Decades’ old family issues cannot be solved over a few days during the holiday season. It’s simply not the time to press issues and expect breakthroughs. If you really want to work on difficult family dynamics, make it your new year’s goal to do so. Just this once, don’t start early! Don’t worry about it being perfect. The truth is that the only perfect holiday gatherings are the ones you see on the Hallmark Channel or dream up in your head. 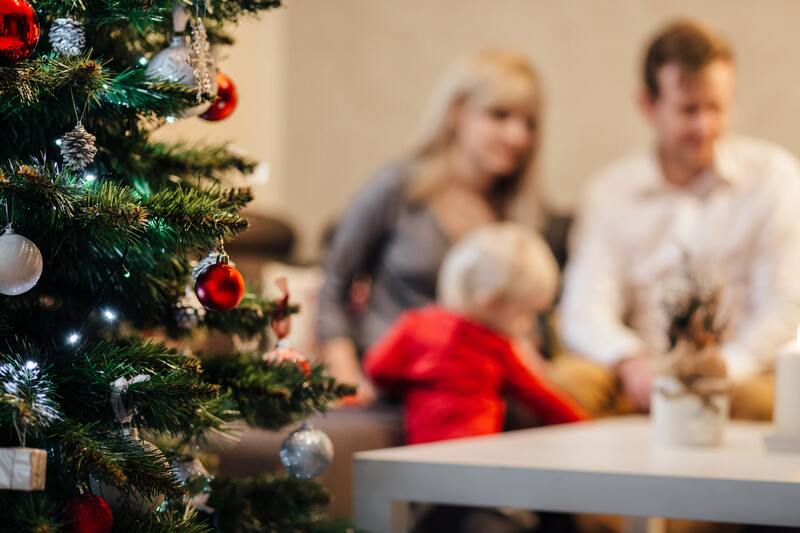 Even the most functional families experience increased stress and tension during the holidays. Lower your expectations. If you and your brother-in-law tend to disagree on everyday occasions, don’t expect that the “Christmas spirit” will magically make you agree with one another during the holidays. Typically, when a person argues with, accuses, or belittles others, his reasons have little to do with you and much more to do with his own insecurities or issues. Repeating the mantra “It’s not about me” over and over in your head can help you refocus if a conversation turns angry or tense. Furthermore, learning not to take everything personally can work wonders for stress. Once you’ve lowered your expectations and reminded yourself not to take everything personally, you’ll need a solid plan in place for any uncomfortable moments that crop up. Try having a number of “conversation changers” ready. Think back to previous gatherings to remind yourself what topics certain relatives love to talk about. 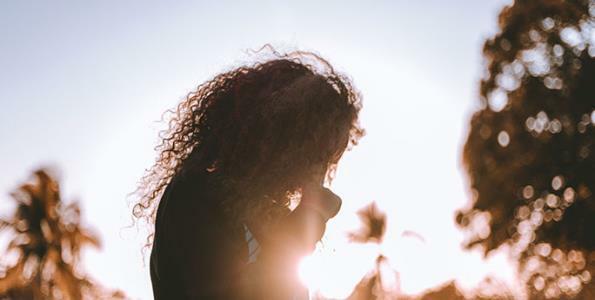 Other topics that might distract a relative include their children’s accomplishments, a new piece of clothing they’re wearing for the occasion, or any recent event in their life: a move, a job change, last week’s sub-zero temperatures, even a haircut! For those really unpleasant moments when the best thing you can do is just walk away, have a few “conversation stoppers” ready, such as “Let’s talk about something else” or “I need to get some air. I’ll be back in a few minutes.” Confidently speak your “conversation stopper” and then move on to the next subject—or the next room—right away, without giving the other person a chance to object. Never say something to another person that you wouldn’t want said to you. And don’t gossip or talk disparagingly about family members who aren’t around for a holiday gathering. Criticizing someone’s parenting, lifestyle, personality, and so on, when they aren’t present gives family members who are present an opportunity to join in and start being negative and critical as well. It also sets a poor example for children in the room, makes relatives who are close to the person you’re criticizing feel uncomfortable or insecure, and makes others wonder what you might say about them in their absence. Whenever someone talks to you, and you want to respond negatively, wait 10 seconds before saying anything. You can use the time to take a few deep breaths, repeat your “It’s not about me” mantra, or remind yourself that you promised you’d take the high road. You can even practice this before a gathering by role-playing conversations with a spouse or trusted loved one. Even if your aging father-in-law has told you the same story ten times and starts in on it again, let him finish. If Uncle James tends to drone on about something you find incredibly boring, try to nod and smile and be polite while he speaks. Spend more time with someone who gets you. Surely, there will be someone at the gathering who understands you. Sit next to that cousin or aunt or nephew or sibling at the dinner table. The more you engage with the pleasant people around you, the less you’ll have to engage with the not-so-pleasant. Have some positive affirmations ready. Don’t self-medicate by overindulging in food or alcohol. Instead of downing your third glass of wine for the night or going back to the dessert table four times, commit to more healthful ways to deal with stress. Work out before a gathering so your mood is elevated and your nerves are relaxed. Look for an ally in the room and suggest a walk around the block together to catch up. Drinking too much may numb some of your stress but it can also create much more if your tongue becomes too loose and your behavior too uninhibited. Similarly, eating your stress away may seem comforting, but it usually results in guilt that can easily turn to anger and resentment. Here are three ways to use essential oils during the holidays to lift your mood, give you a boost of energy, or simply calm your spirits during a meditation session at the end of a stressful day. 1. For holiday cheer: Diffuse Siberian fir, wild orange, clove, and cinnamon oil during a family gathering. 2. For holiday energy: If the holidays have you feeling ragged and exhausted, try inhaling or diffusing rosemary and grapefruit essential oils. They pair well together but also work well on their own to awaken the senses. 3. For holiday stress: Rub 1 drop frankincense into your temples and the back of your neck, followed by 1 drop wild orange. Lie down in a dark room, inhale the aroma, and breathe deeply for 10 minutes. PS. 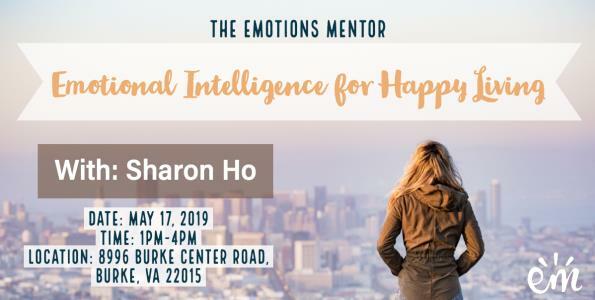 Need help managing emotions not just for the holidays? Check out our Emotions and Essential Oils Course!